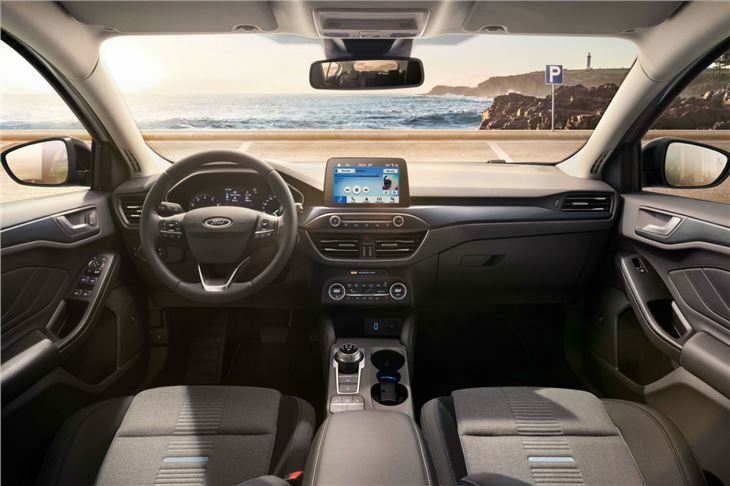 Ford Focus with raised ride height and drivetrain modifications for mild bad weather and off-road driving. 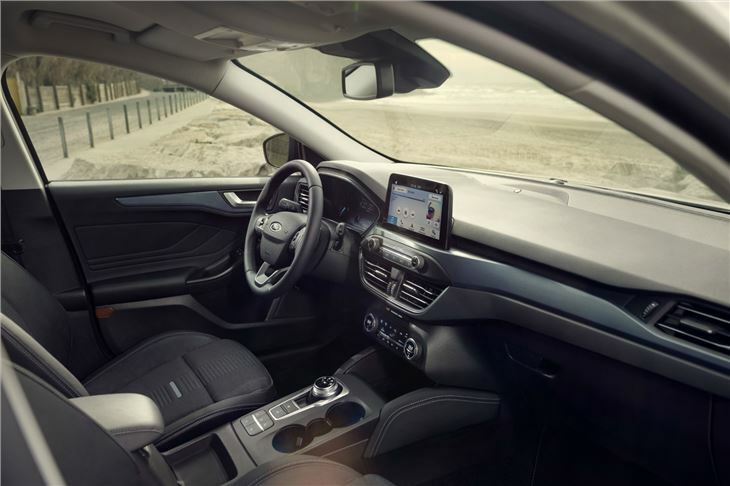 Full range of Focus petrol and diesel engines, 6-speed manual transmissions and 8-speed automatics. 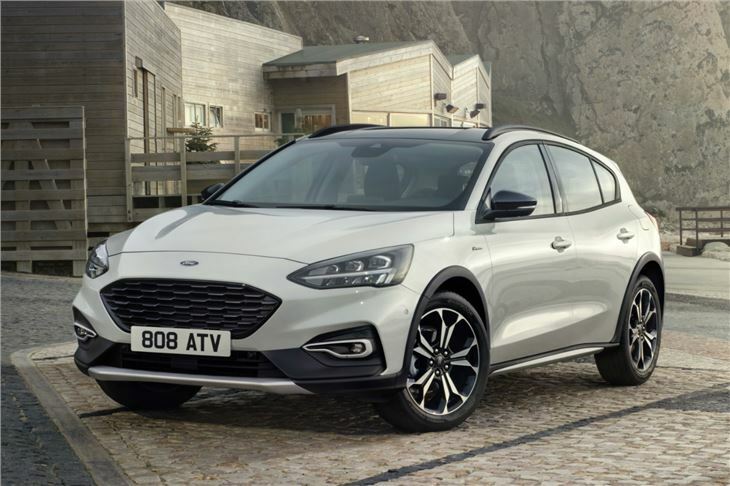 Formal announcement of Ford Focus Active crossover. 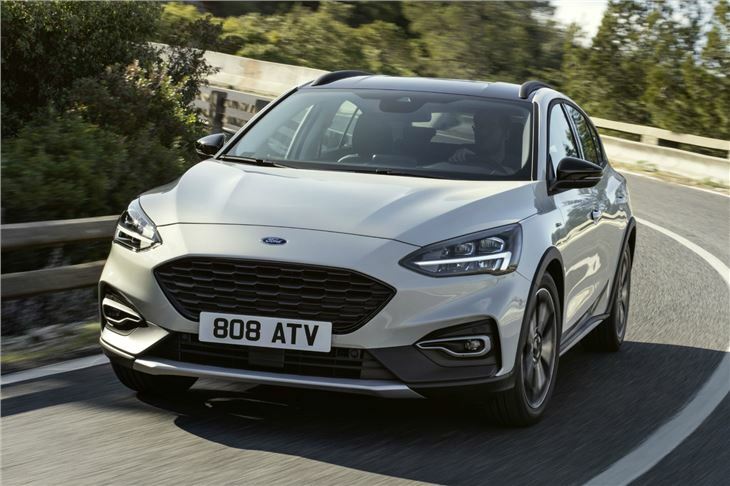 Crossover version of 2018 Ford Focus hatchback and station wagon offered with 30/34mm raised ride height and technologies to give more grip when used in milder off road conditions. Features 17-inch wheels with 215/55 R17tyres or optional 18-inch wheels with 215/50 R18 tyres. 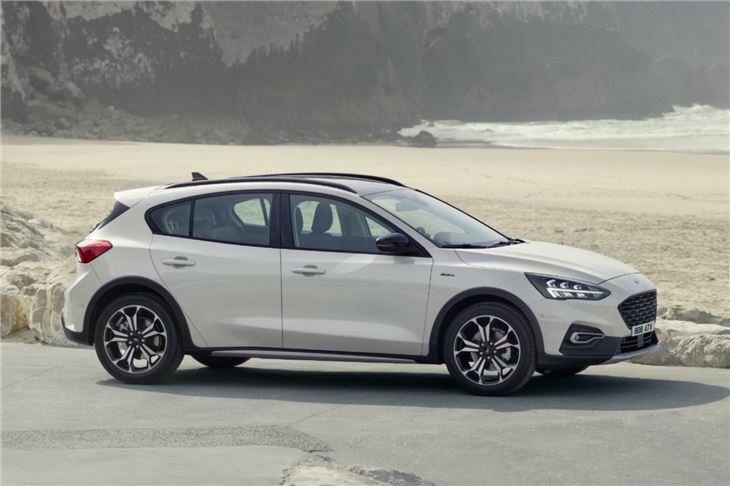 Bespoke Slippery and Trail modes added to the Focus Active’s Selectable Drive and standard roof rails to help carry bicycles or sports equipment. Equipped as standard with Ford’s short long arm (SLA) independent rear suspension, the Focus Active chassis features unique springs, dampers, stabiliser bars, and front and rear knuckle geometries, alongside a ride height raised 30mm front and 34mm rear over the standard Focus. 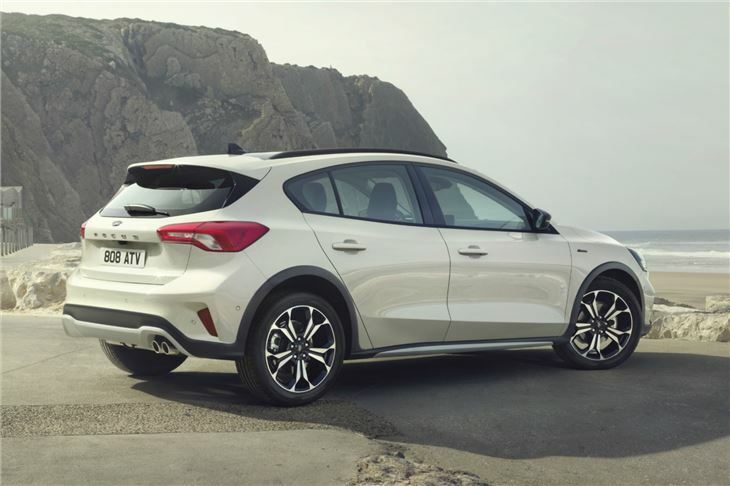 The SLA system optimises comfort and response, and features an isolated subframe that delivers a desirable balance between front and rear compliance over larger bumps in the road, for smoother journeys. Multi-compound bushes feature different stiffness characteristics when stressed in different directions, for better isolation of smaller bumps and improved noise, vibration and harshness. A unique SLA geometry for the station wagon model repositions the dampers helping the vehicle remain agile and responsive even with a fully loaded boot, and helping maximise boot space with a wider load-floor area. 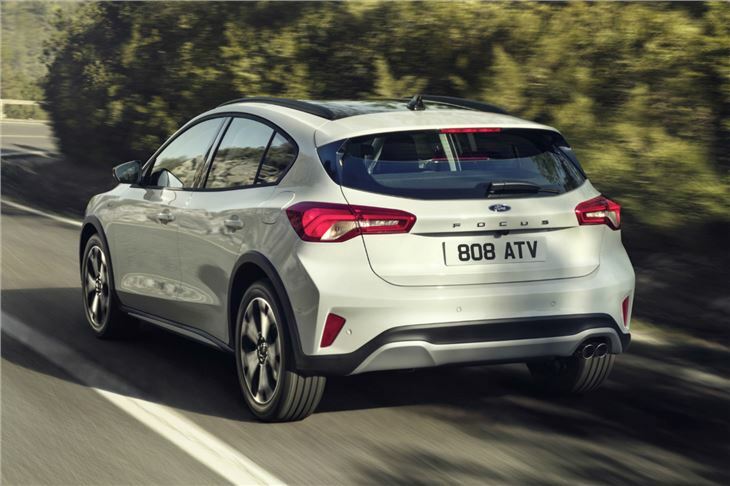 Powertrains include Ford’s 1.0-litre belt in oil EcoBoost and 1.5-litre chain cam 3-cylinder EcoBoost petrol engines delivering up to 182PS, and Ford’s 1.5-litre EcoBlue and 2.0-litre EcoBlue belt cam 4-cylinder diesel engines delivering up to 150PS – combined with six-speed manual or eight-speed automatic transmissions.